Sarah Vella is a Maltese dance artist and speech and language pathologist, currently living in Berlin. She started dancing at the age of 4 with training in classical ballet, modern jazz, flamenco and contemporary dance. After graduating with a Bsc. (Hons.) in Speech Language Pathology from the University of Malta she moved to London where she obtained a Diploma in Dance Studies from 'Laban Conservatoire of Dance'. She studied under the direction of many influential teachers and worked with some inspiring choreographers. Sarah holds a teachers certificate in Flamenco Dance (IdB1) and vast experience in various dance disciplines. During 2010 and 2011, Sarah performed with 'Red Tape Dance Company' around Malta. In 2011, Sarah moved to Berlin, where she has worked on various dance projects, including a film documentary entitled ‘Dancing the crisis’ by Caroline Schaper and You Gyoung. She performed with JSLN productions and worked with choreographer Matteo Graziano in the Opera “William Tell” and in the short movie ‘Das Triadische Schloss’ and on a project with Japanese artist Saori Hala in 2017. Sarah also joined and performed with Gauge Dance Theatre in 2013. From October to July 2014, she was also featured as part of the Exhibition ‘Tanz’ at the Deutsches-Hygiene Museum in Dresden. She started her choreographing career in 2009 and soon moved on to choreographing other works that were performed in Malta, England, Italy and Germany. She has won awards in Malta and Italy for her first choreographic work entitled ‘Ave Maria’. Her work ‘Iż-Żifna tal-Poeta’, revolving around an influential Maltese poet of the 20th century was performed in Malta during Notte Bianca (2013) as a work in progress and premiered in Berlin in July 2014 (this project was funded by the Malta Arts Fund) and later performed during the ‘100Grad Berlin Festival’ in March 2015. Over the years, Sarah has also carried out community work focusing on dialogue, dance and choreographic workshops. She has worked with Rehabilitation Centers and youth groups in Malta and Berlin through the medium of dance, movement and communication. 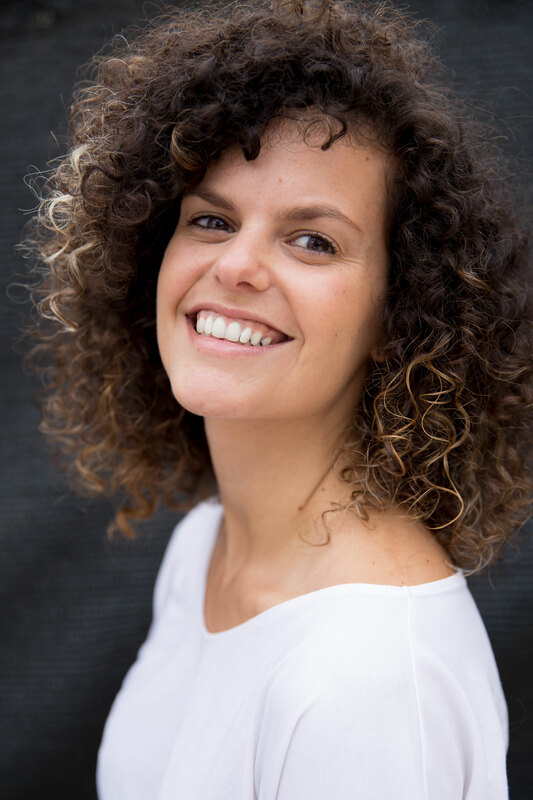 She has also worked/choreographed with/for Teatru Zazz Malta on a project with youths that was presented as part of the ‘Marinando’ festival in Italy. In December 2014, Sarah was part of a month-long dance residency program (Play Practice Apprenticeship Program) in Bangalore, India where her main focus was to work on authenticity on stage when creating and improvising and the relationship between the performer and the public audience. Since August 2015, Sarah travels to teach and lead choreographic workshops , especially in Malta and she was back in Gozo (Malta) teaching contemporary as a guest teacher during ‘Living Dance’ in September 2015/2016/2017/2018. Since 2018, she has also started collaborating with the Living Dance Company as a guest teacher and choreographer. Her solo creation ‘Lament’, was performed in Berlin at the Kulturwerkstadt in Charlottenburg at the end of September 2015. Her latest work was a cross-cultural collaboration project with a Norway-based dancer/choreographer, Lisa Colette Bysheim, which premiered in Norway in October 2016 and toured to Malta (November 2016) and Berlin (January 2017). Sarah is currently working on a project with choreographer Masha Gurina., set to premiere in 2018/2019. She is also approaching the end of her ‘Dance and Movement Therapy’ studies and continues to work as a freelance dance artist and speech therapist in Berlin.